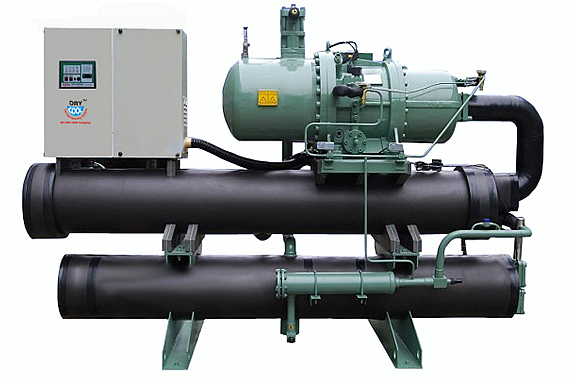 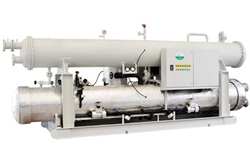 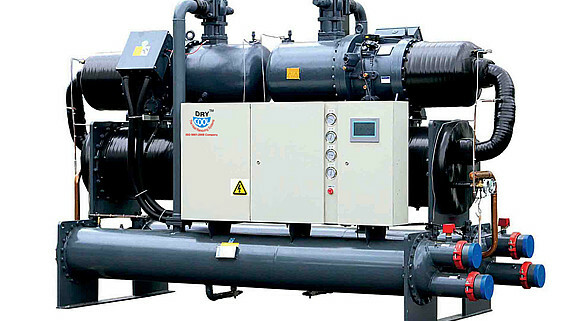 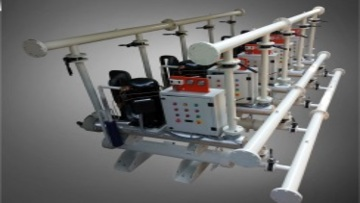 We are engaged in offering a wide range of Water Cooled Screw Chiller – Single Compressor, which is manufactured using quality screw compressors from bitzer (Germany) and frascold (Italy). 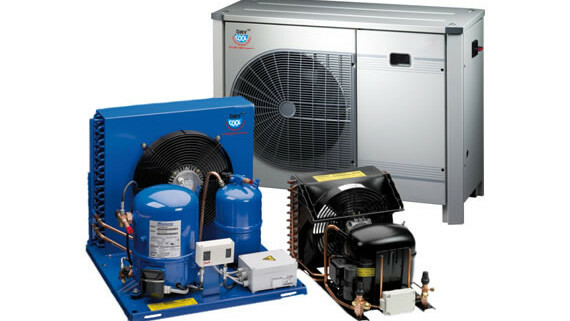 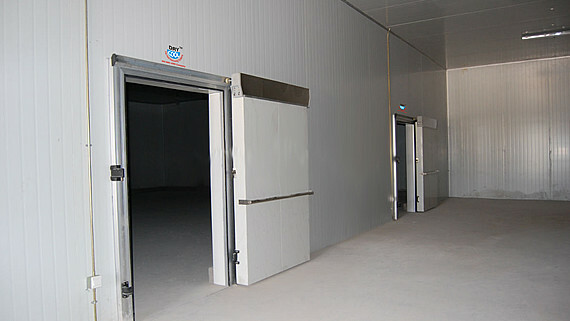 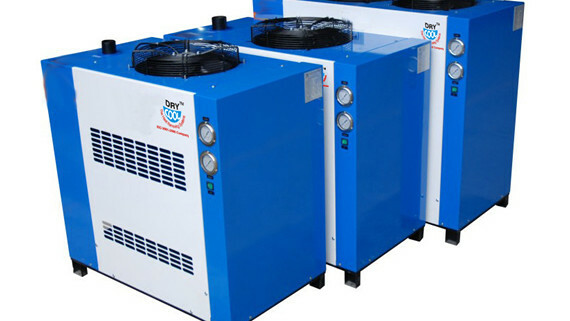 These are offered with multiple screw compressors in one machine but have separate and individual refrigeration circuits. 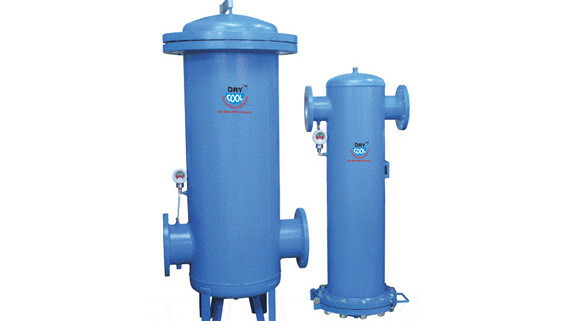 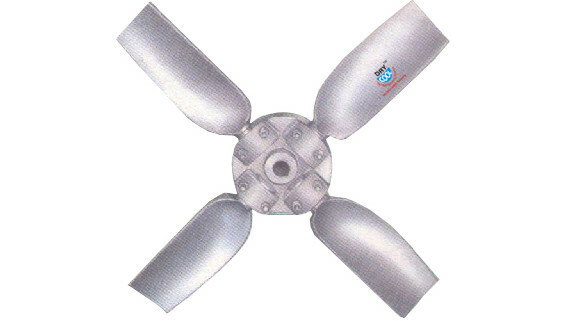 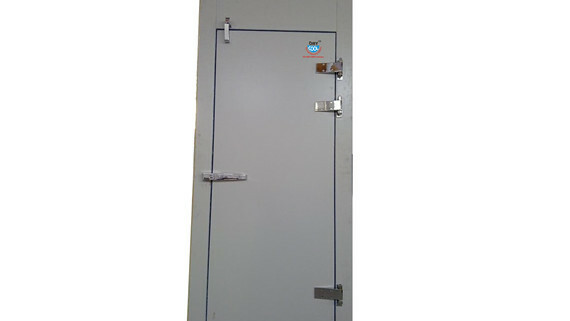 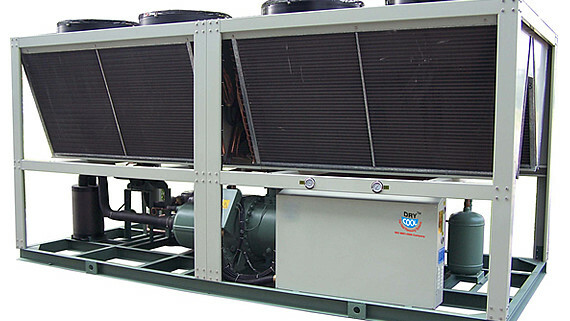 Fabricated in ISO certified manufacturing unit with an option of using CFC free refrigerants r-407c & r-134a complete with in-built process pump and stainless steel chilled water expansion tank. 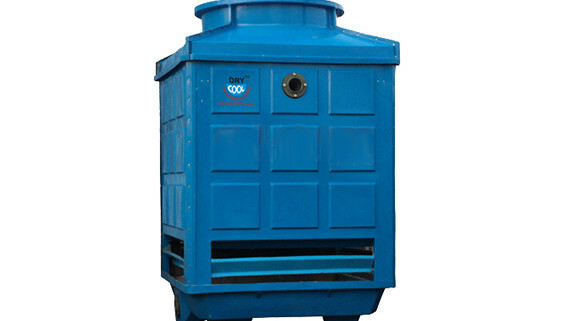 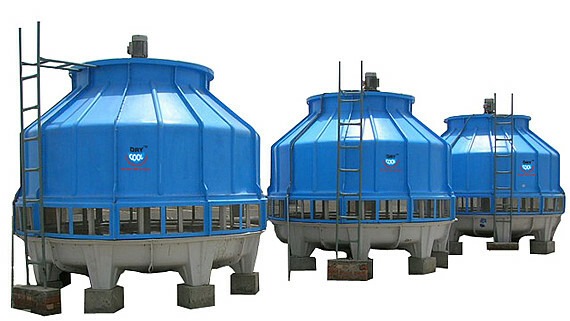 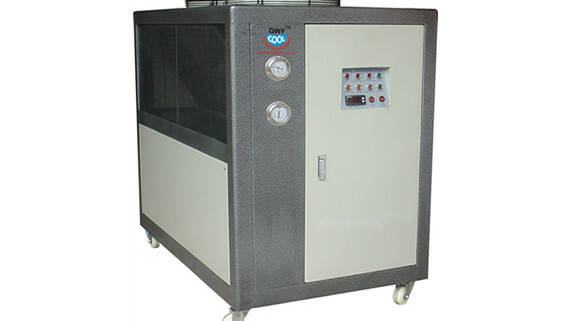 Our range of water cooled screw chiller is also rated for an ambient of up to (+) 50Â°c and cooling tower water temperature up to (+) 37°c at the inlet of the condenser. 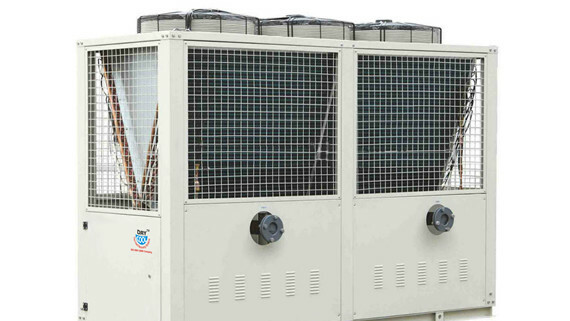 The chillers are fully microprocessor based and are suitable for process cooling applications from (+) 20°c up to (-) 40°c.